Here leadership isn’t just a concept—it’s alive. At Fuqua you'll run organizations and manage activities that draw from the diversity of people and experience across our network. All this raw initiative results in plenty of professional, affinity, and leisure groups that enhance what you learn in the classroom. You're able to dive into a diverse set of interests supported by a community that helps focus your talents. Why so much initative? By design. We ensure you gain hands-on management experience by putting much of student life in student hands. Fuqua’s student governance is unique among its peers: both for the degree of autonomy it is afforded and the strategic input it provides the administration on student policies and operations. 100% student-run, the MBA Association (MBAA) is a leadership team responsible for extracurricular programs as well as oversight of 50 active clubs and organizations. The typical MBAA leadership team includes: Co-Presidents, VP of Student Life, VP of Student Organizations, VP of Academic Affairs, VP of Career Affairs, VP of Communications, Treasurer, VP of Diversity, VP of International Affairs, VP of Technology, VP of Service and Sustainability. Each club at Fuqua also has a student management team responsible for all aspects of that club’s activity including marketing, operations and finance. Orienting you to an industry, career clubs help students build practical skills, stay on top of trends, and connect with leading experts and employers in the industry. For example, you might join a Tech Trek during Fall Break and Winter Break to visit companies and startups throughout Seattle and the San Francisco Bay Area – like Amazon, Microsoft, Google, Facebook, Apple, LinkedIn, Zillow, Intel, SAP, eBay, Nest, Box, and Autodesk. Blockchain Club: raises awareness and provides education and resources about disruptive blockchain technology for students, fosters development of practical skills through cross-university blockchain projects and start-ups, and facilitates recruiting through blockchain conferences and recruiting and networking events. Consulting Club: provides the necessary tools to succeed in the recruiting process and beyond, educating students on the consulting industry, consulting as a career choice, and current industry trends. Design + Innovation in Business: advocating for the power of design and innovation-focused thinking in the business world - from innovation methodologies to user-centered research - they expose you to a breadth of professional opportunities that value this mindset. Energy Club: engages in all aspects of the industry including energy basics, emerging technologies, energy finance, company profiles, and career tracks. Hosting forums to discuss energy related issues, they bring thought leaders and company executives to speak at events such as the annual Energy Conference. Finance Club: prepares students interested in finance-related careers with various resources, tools and guidance catering to a wide range of finance-related interests, including investment banking, private wealth management, sales and trading, and corporate finance. Food and Agriculture Club: helps you learn about and pursue careers in the food, agriculture, and agribusiness industries. The club facilitates recruiting opportunities, sponsors local food events, and host on-campus industry speaker series and conferences. Entrepreneurship and Venture Capital Club: faciliates interactions among alumni, entrepreneurs, small business owners, and venture capitalists around the world, EVCC seeks to demystify entrepreneurship and provide education and resources to students interested in entrepreneurship and venture capital career paths. General Management Club: prepares students interested in general management by providing information, education, career preparation, and access to various opportunities including symposia, Week-in-Cities Trips, Facility Operations Tours, and case interview prep. Healthcare Club: focuses on career opportunities and industry trends throughout all facets of the health care sector. providing a forum for individuals to interact with industry professionals and alumni from prominent health care organizations. Health Provider Association: provides opportunities for individuals with a healthcare provider/payer interest or background (clinical, administrative, or advisory). The club focuses on increasing knowledge and providing opportunities to build social connections that enable independent networking and knowledge acquisition. Hospitality, Travel and Leisure Club: grouping students who are interested in the travel and hospitality industries (airlines, hotels, travel technology, casinos, restaurant groups, cruise lines and travel-related agencies), they sponsor events to expose you to industry trends, connect with alumni, and explore career opportunities. Luxury Brand and Retail Club: increasing awareness of the various career paths available in the retail and luxury goods industries without a specific functional focus, this group is dedicated to providing a forum to discuss and explore a variety of careers and trends unique to the retail and luxury goods industries. Marketing Club: provides the knowledge, tools, and encouragement needed to secure desired employment opportunities and become world-class leaders in the field of marketing. Media, Entertainment and Sports Club: offers a platform for students pursuing a career in these industries by providing career preparation, leadership opportunities, and connections to alumni supporters in these fields. MEM/MBA Club: co-located at the Nicholas School of the Environment and the Fuqua School of Business, they provide resources for MEM/MBA concurrent degree students to better leverage the two degrees and foster social bonds among MEM/MBA degree students. Net Impact Club: focused on driving social and environmental change on campus and throughout your career by providing the network and resources to inspire emerging leaders to build successful "impact careers" – either by working in jobs dedicated to change or by bringing a social and environmental lens to traditional business roles. Private Equity Club: builds on the strong relationship between Fuqua and the global private equity community through educational events, speaker series, and employment initiatives. Tech Club: focused at the intersection of business and technology, they offer leadership, engagement, learning, and career opportunities including Tech Treks during break; resources including coding seminars, tech trends podcasts, and events like the “Duke Disrupts” Tech Symposium featuring breakouts and panels with cutting-edge leaders in the tech industry. Formed around a shared affinity, these organizations allow students to highlight and share the unique parts of themselves with the greater Fuqua community. Since Fuqua is such a diverse school and many students are living far from their families and friends, these clubs facilitate opportunities for interpersonal connection and build our collective diversity. For example, you might attend the Inter-Faith Discussion Panel, where students from Catholics @ Fuqua, Christian Business Fellowship, Jewish Business Association, and Latter-day Saints Student Association join together for a discussion of ways to balance your time in school and maintain your values in the workplace. Asian Business Club: promoting Asian culture and business, the club focuses on integrating the Asian community at Fuqua through social and cultural events, developing our alumni network in Asia, and supporting international and domestic students pursuing careers in the US and Asia. Association of Women in Business: focused on promoting the pipeline of women into senior leadership, this organization builds a professional network of Fuqua's female students, staff, faculty, partners, and alumnae —and connects with recruiters who support female talent. They drive conversations about issues of women and business across Fuqua, including the Women’s Leadership Conference and a Male Ambassador Program-led discussion of the gender climate in business school. Check out our partnerships, events, and additional resources for female candidates. Black and Latino MBA Organization: dedicated to promoting Black and Latino professionals, they provide tools and leadership development while helping to connect members with career opportunities. The club hosts events like the BLMBAO Leadership Conference, supports the Workshop for Minority Applicants, and sponsors several events that benefit Durham’s minority community. Check out our partnerships, events and additional resources for URM candidates. Business in Africa Club: focuses on inspiring the community to get involved in Africa, and to learn more about the business opportunities that exist in this important economic region. Christian Business Fellowship: hosts weekly fellowship breakfasts, plans dinners in and around the Durham community, provides engaging speakers each term, and offers other community-building events. Catholics @ Fuqua: creates a support community for members of the Catholic Faith to practice and explore their beliefs. 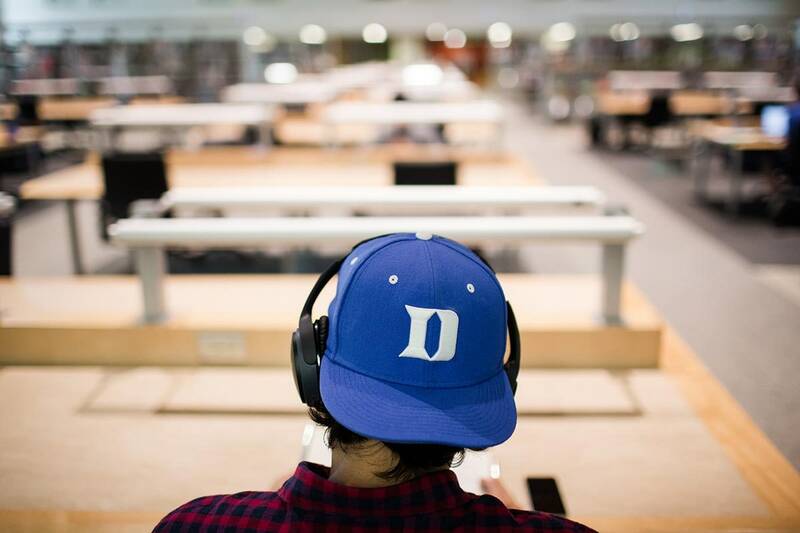 Duke Armed Forces Association: is on a mission to attract the top military applicants to Fuqua, develop and connect current students to leading employers, and enhance connections with the entire student body. The group is also committed to enriching the greater Fuqua community through outreach and service initiatives aimed at bridging the gap between the civilian and veteran populations. Check out our partnerships, events, and additional resources for military candidates. European Business Club: focuses on creating cultural ties with Europe, promoting career opportunities, and enriching academic exchanges. FuquaPride: focuses on providing a social and support network for Fuqua's LGBTQ community members and their straight allies. They promote educational dialogue about LGBTQ issues in the broader community, serve as a resource for prospective students, and actively engage business leaders, employers, and recruiters in the job-search process. Check out our partnerships, events, and additional resources for LGBTQ candidates. INDUS: this South Asian Business Club aims to educate the community on business opportunities in the Indian Subcontinent and generate awareness of the different cultures in the region. International Business Club: promotes and enhances studies in the international business field for both domestic and international students and helps you make the most of the cultural diversity across Duke. Jewish Business Association: open to all who are interested in learning, sharing and discovering more about the Jewish culture, the group hosts events around Jewish holidays to provide a home for all students interested in celebrating Jewish traditions. Latin American Student Association: focuses on learning, sharing and discovering more about the Latin American culture both for students from the region and those from the rest of the world interested in understanding a market of more than 500 million people. Latter-day Saints Student Association: focuses on families and fellowship, sponsoring a group for basketball campout activities, hosting social events at Thanksgiving and Christmas, and connecting with LDS members of Fuqua’s prospective student, current student, and alumni communities. Social and activity clubs foster growth, friendship and networking. They create opportunities for fun as well as personal development, and bring the entire community together in key events. For example, Fuqua Idol takes the idea of a talent show to a whole new level. One Friday each spring you have the opportunity to share your musical talent with the Fuqua community, or just attend and enjoy with friends. Auditions are held the weeks preceding the competition, and all levels of ability and seriousness are encouraged to participate. Adam Smith Society: believes that business, entrepreneurship, and commerce are wellsprings that keep this country vibrant, creative, prosperous, and free. Through debate and discussion, the Society aims to advance this idea on campus and among business leaders. Arts @ Fuqua: promotes and develops multiple dimensions of the arts, allowing students to enjoy artistic experiences and engage in their artistic creativity with others. They host arts-inspired events and experiences that create community, identity, and enjoyment for all students. Badminton Club: offers opportunities to keep fit and network with other people who enjoy the sport. Cocktail and Spirits Club: hosts events around cocktail bars in Durham, organizes bar crawls through Chapel Hill & Raleigh, and provide hands on educational "classes" around how to make and enjoy classic cocktails. Cricket Club: provides a platform for cricket lovers to display their skills and follow the game they love. Culinary Club: hosts fun food related events including but not limited to: Knife Skills, Wine and Food Pairings, Dessert Night, Cooking Classes, and Cheese tasting. Their marquee event is an Iron Chef cooking competition open to the entire Fuqua community. Duke BOLD: an outdoor experiential learning and leadership club, the organization helps you acquire necessary outdoor and safety planning skills through weekly workouts, and sponsors short and long outdoor expeditions with an emphasis on team building, awareness, and what it means to be a leader. Fuqua Beer Club: focuses on cultivating respect for the beverage and the business of beer by creating educational, experiential, and professional opportunities for members. FuquaFit: supports students’ fitness goals and fosters community through running, cycling, and swimming. Fuqua Hoops: facilitates and organizes all kinds of basketball activities which allow students and partners at Fuqua to enjoy basketball in variety of ways based on their preferences and physical abilities. Fuqua Improv: focused on improvisation with exercises that increase creativity, this club is a place to meet new people, relieve stress, improve your comfort with English, or just have fun in a supportive environment. Fuqua Partners Club: a volunteer organization led by partners of Daytime MBA students, they help your family's transition to life in Durham, with a focus on helping partners and families make a life for themselves while their students tackle the daily demands of an MBA. Check out our resources for partners. Fuqua Public Speaking Group: helps remove anxiety and stress from various forms of business communication by providing a safe environment to practice and receive individualized feedback from the audience. FuquaVision: a sketch comedy club where all the material is written, filmed, and produced entirely by students, FuquaVision shows are played for the entire Fuqua community at the end of each term. Fuqua2Duke: matching MBA students with Duke Undergraduates who are pursuing a career in business, this group guides the mentorship relationship between individual students, and facilitates industry panels and seminars to guide undergraduates through career path decisions, recruiting efforts, and interview preparation. MBA Games: raises money for Special Olympics North Carolina (SONC) by hosting community fundraisers and offering opportunities for members to connect with athletes at events like bowling, fun runs, and holiday parties. The Duke MBA Games Weekend brings MBA and MMS teams from business schools all over the world to compete in their fundraising for SONC. Rugby Club: represents Duke University's various graduate programs in state, national, and international rugby competitions. Soccer Club: hosts pick-up games and organizes a section soccer tournament. Fuqua United, the club’s competitive team, travels to different universities to represent Fuqua in MBA tournaments. Tennis Club: helps you find information about tennis around Fuqua, as well as hitting sessions and tennis partners. Wine Club: seeks to expand the knowledge and enjoyment of wine by catering to a variety of students and tastes, helping you become familiar with wine jargon, grapes, regions, and basics of wine ordering, buying and tasting. During your first few weeks we'll engage you in the city you now call home, introducing you to a range of opportunities to get involved in our local community. During your program you'll find even more ways to contribute. Day in Durham is designed to help you appreciate the ways in which business skills can be used for social, environmental and economic impact - here in Durham, and beyond. We take Team Fuqua into the Bull City to help rehab and build houses with Habitat for Humanity, and help other community organizations around town. Fuqua on Board matches pairs of MBA students with Durham-area nonprofits to serve as non-voting board members. Over the course of a year-long apprenticeship, FOB “Associates” work closely with a board mentor, participate regularly in board or committee meetings, and complete a project designed to map directly to improving board governance and function. Stop Hunger Now brings the entire Fuqua community to help those in need, drawing faculty, staff, and students from all of our programs—with their partners—in a massive operation packaging thousands of meals distributed to individuals in areas affected by natural disasters and political crises around the world. See an Opportunity for a New Organization or Initiative? Make the case, pitch for Fuqua's investment, and recruit your classmates. 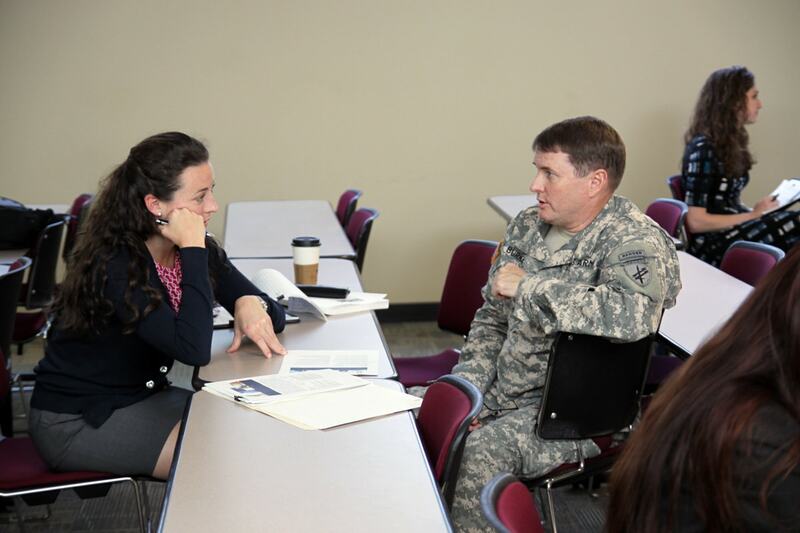 Supporting service members transitioning out of the military into the civilian job market: faculty, staff, and partner volunteers mentor veteran classmates and prospective students. They also run workshops at Fort Bragg. The Global Executive MBA Beer and Wine Club explored the beer industry in China during their residency. 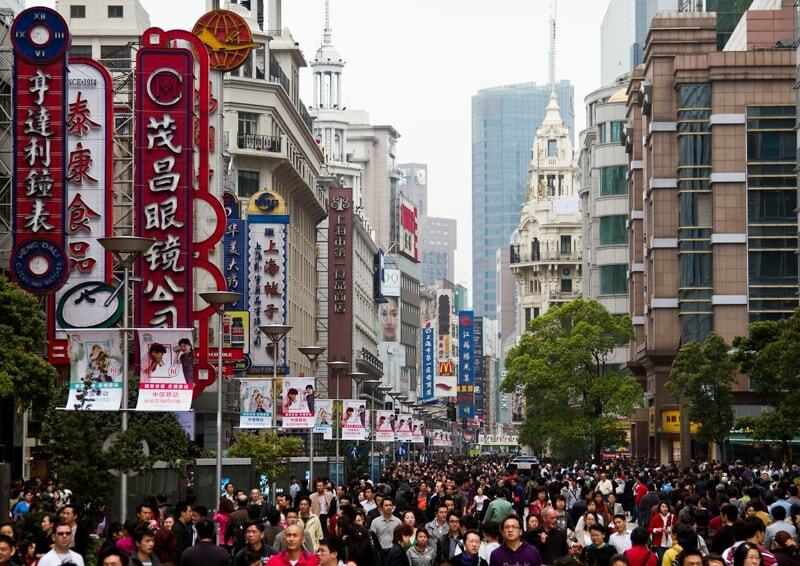 With a history of beer production and consumption for over 9,000 years, China is quickly becoming one of the industry's most important markets. Professional clubs help you build up your network, gain leadership and teaming skills, and put into action what you’re learning in class—from investments to brand management. 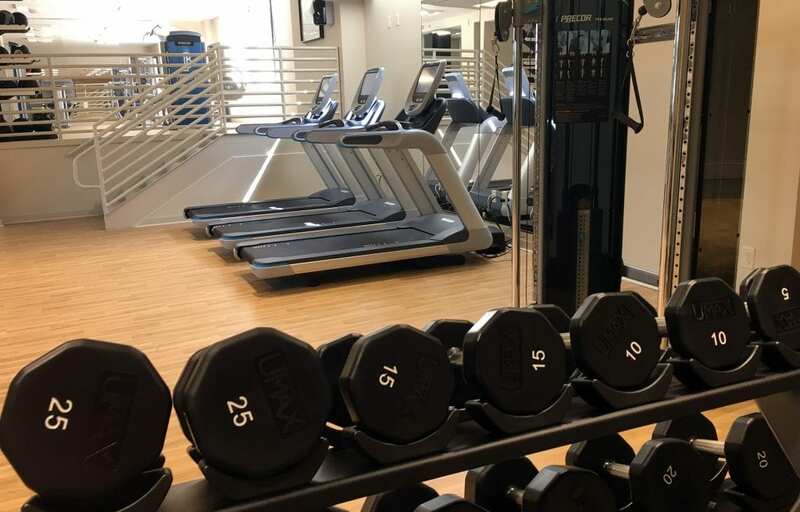 Leisure clubs help you have some fun with classmates and professors.